[Satnews] Inmarsat (LSE:ISAT.L), provider of global mobile satellite communications services and Ericsson (NASDAQ: ERIC), specialists in communications technology and services, have signed a strategic maritime agreement that is intended to facilitate the sharing of cargo, logistics and vessel operational data to help streamline the maritime supply chain. 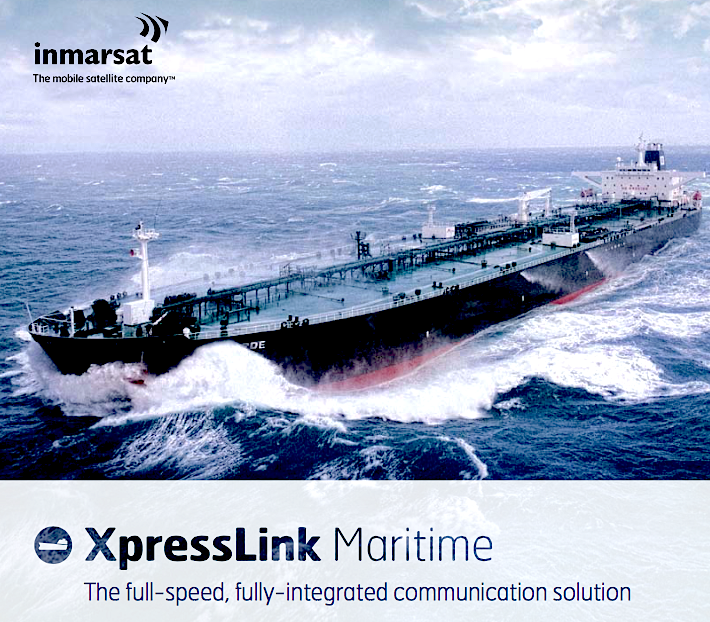 Ronald Spithout, President Inmarsat Maritime, says: “With Fleet Xpress, the world’s first mobile hybrid Ka-/L-band high-speed broadband service, embedded in and enabling world-class solutions from Ericsson, we are re-defining maritime connectivity. This transformational agreement will open up opportunities for vessel operators and managers to capture intelligent data immediately.